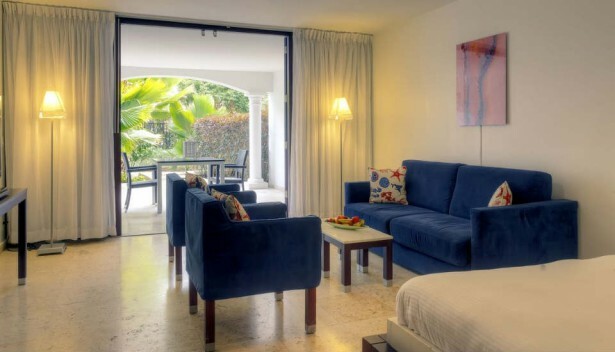 The Floris Suite Hotel - Spa & Beach Club is ideally located on the south western border of the tropical island of Curacao and offers the comfort of a first-class hotel with relaxing tranquility. This 72- all suite boutique hotel exemplifies first-class, straight-forward luxury, for guest 18 years and older. 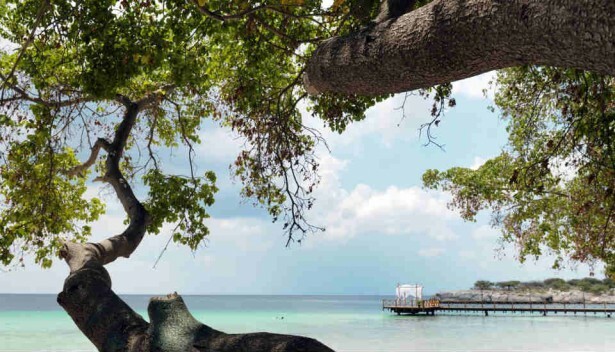 Surrounded by a lush garden setting, this stylish and exotic designer hotel is located near two private beaches and hosts one of the top restaurants "Sjalotte" on the island. In the near vicinity you can, among others, visit Willemstad with its colorful buildings, a golf course, casino and practice many exciting sport activities. The hotel is the blend of comfort design, and the warmth of our attentive hotel staff that will certainly make you feel at home at Floris Suite Hotel - Spa & Beach Club, Curacao. Enjoy the new full service spa Water Club which includes, Fitness area, steam room, dry sauna, treatment rooms Jacuzzi, rain shower and lounge area. 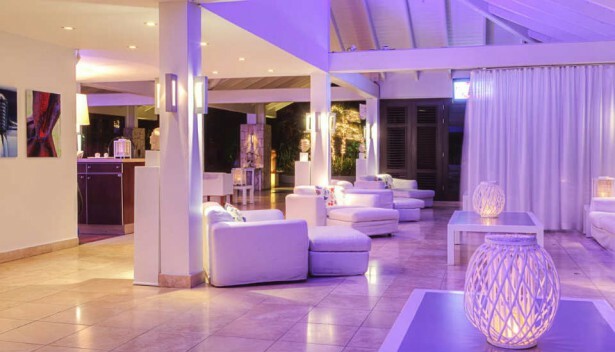 Just across the road from the hotel you will find our private and gay-welcoming Moomba Beach Club Curacao and cafeteria, offering guests the chance for tanning, relaxing and socializing in sheer solitude. With pristine, powder-soft sand and gentle Caribbean waters fronting a tranquil, this exclusive enclave offers unsurpassed luxury in a wonderfully relaxing setting. Here the hotel’s guests can expect the same outstanding cuisine and service that they enjoy at the hotel. The hotel is affiliated with the International Gay & Lesbian Travel Association (IGTLA), and do welcome all LGBT guests.